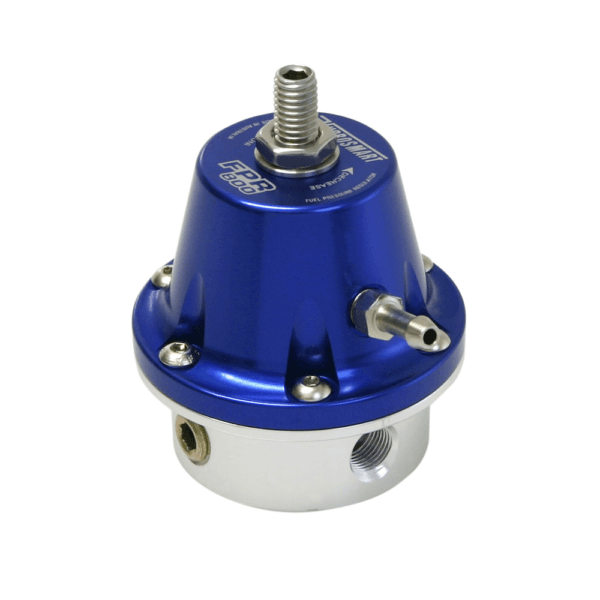 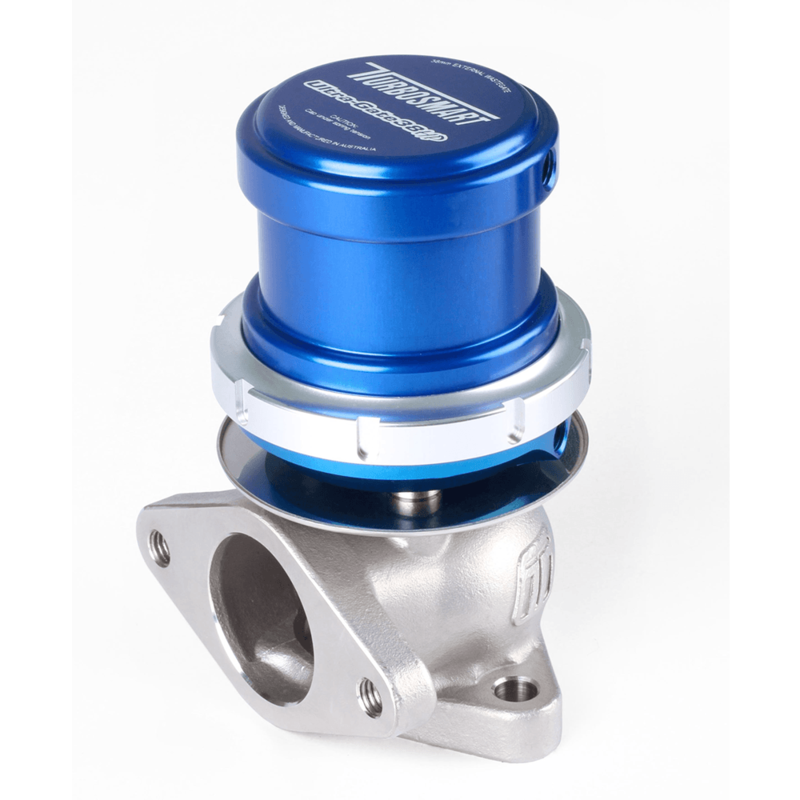 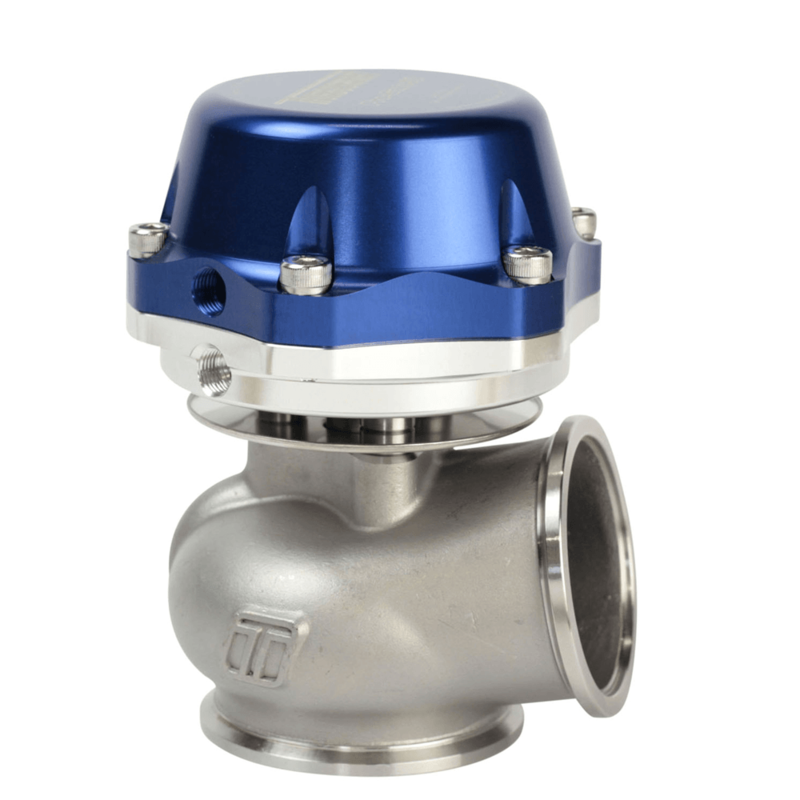 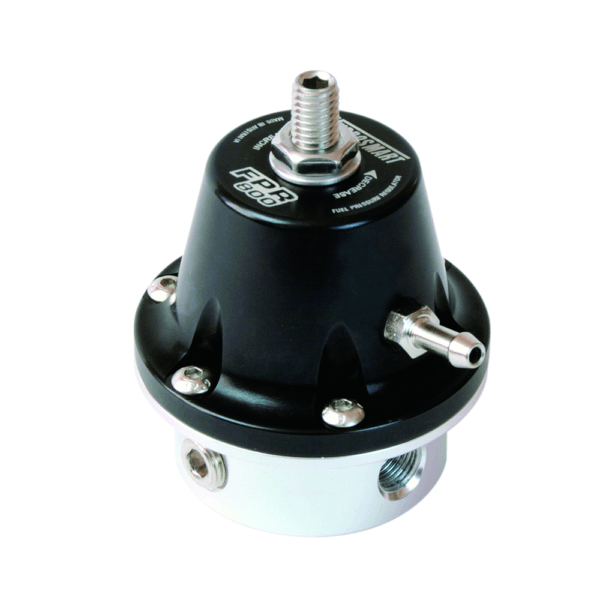 High-performance fuel pressure regulator. 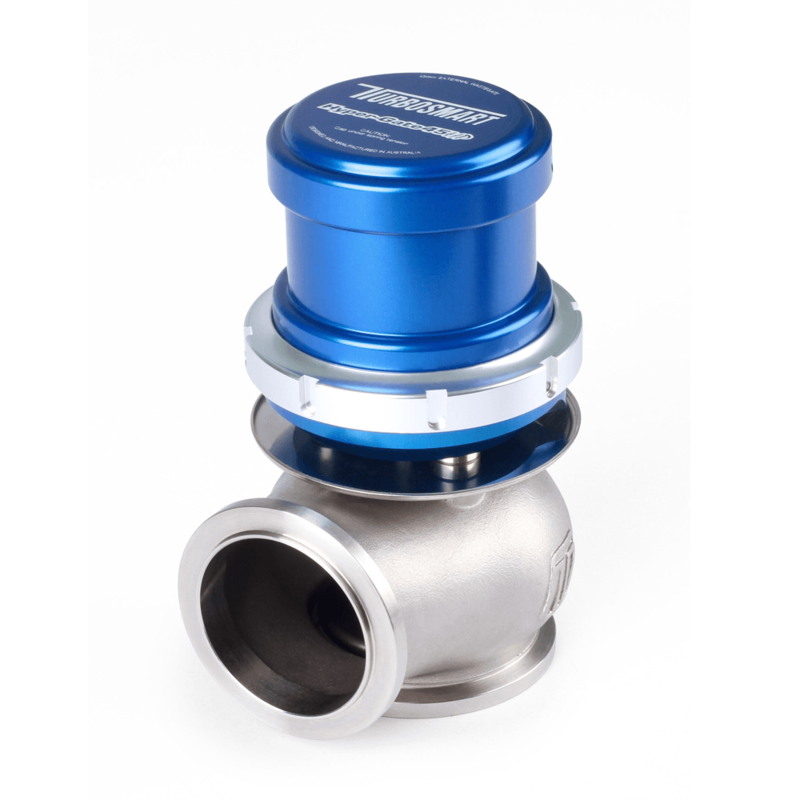 Features special internals to handle all types of race fuels, 2 x AN -10 inlet ports, 1 x AN -8 outlet port, 30-70 PSI base pressure adjustments, 1:1 ratio. 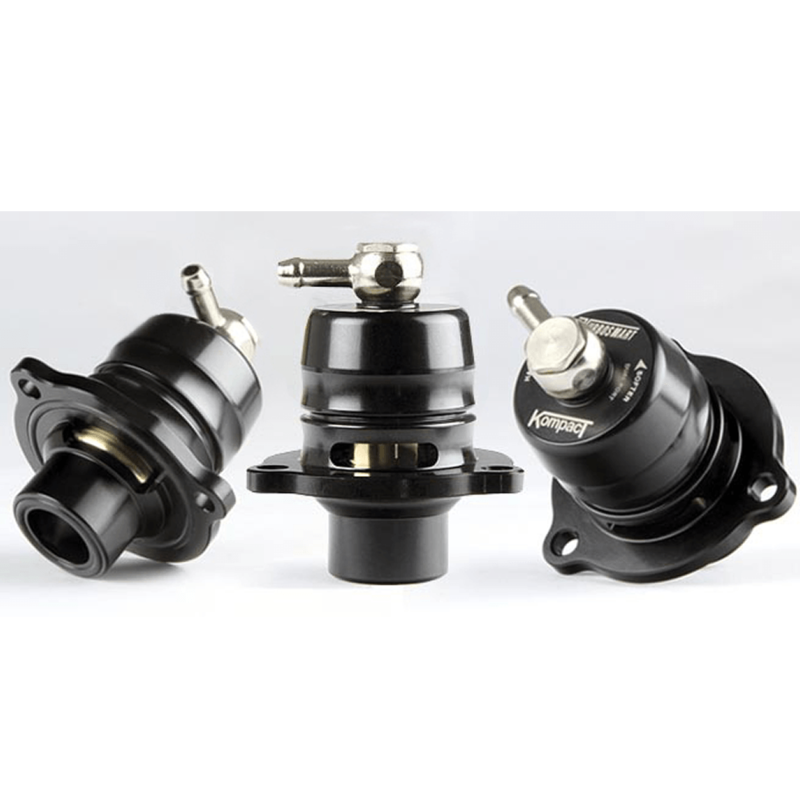 APPLICATIONS: Ideal for race cars with up to 3000hp fuel systems.